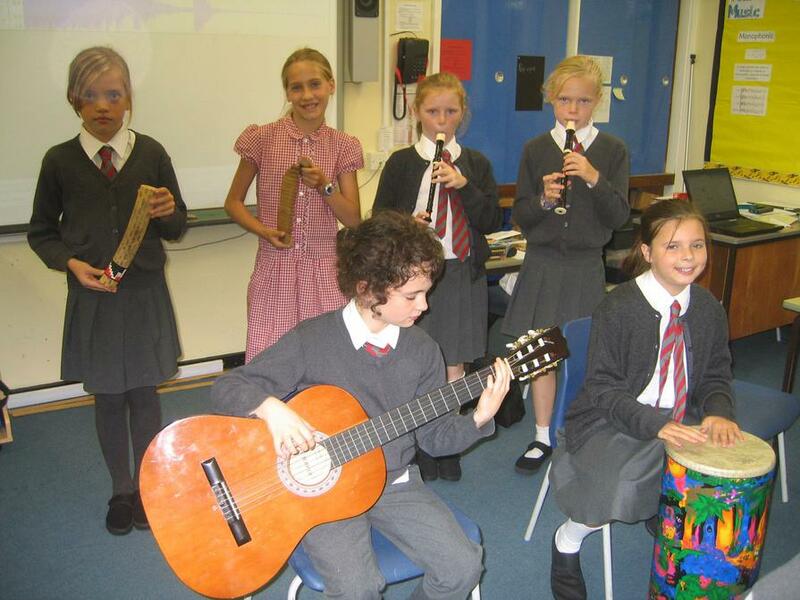 In music we will be learning how to use notations to record our ideas. 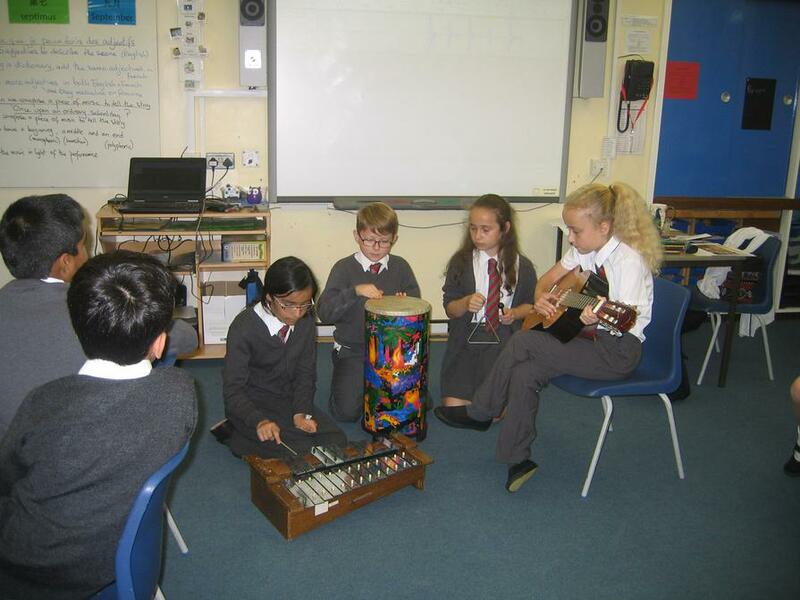 Over the year, we will be using this skill to record our own compositions inspired by literature, habitats and animals, and images. 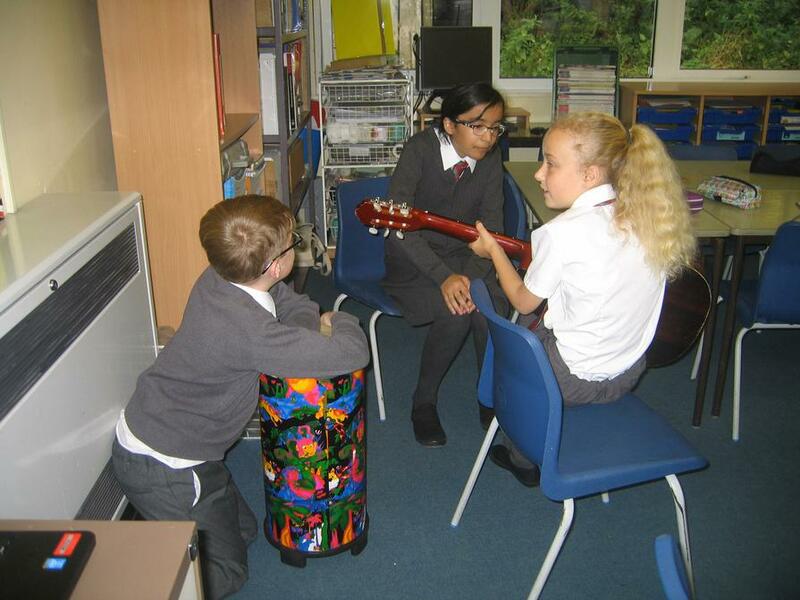 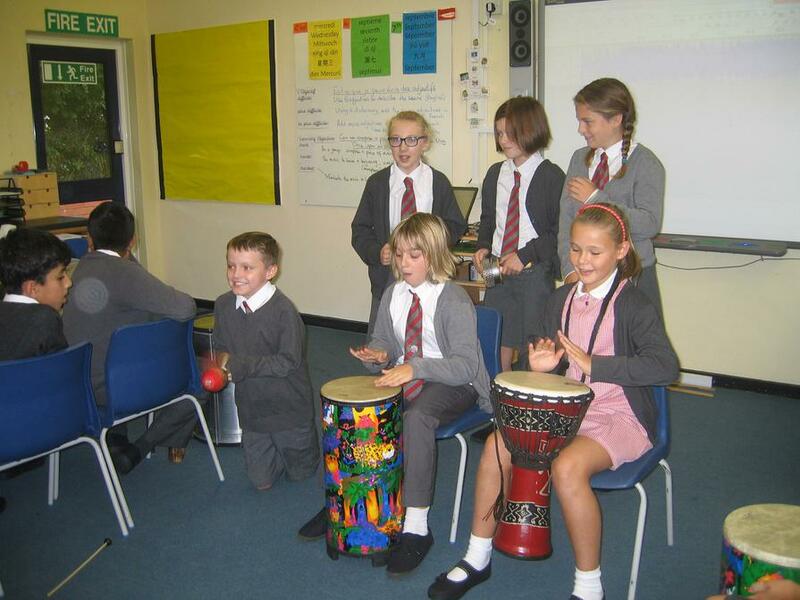 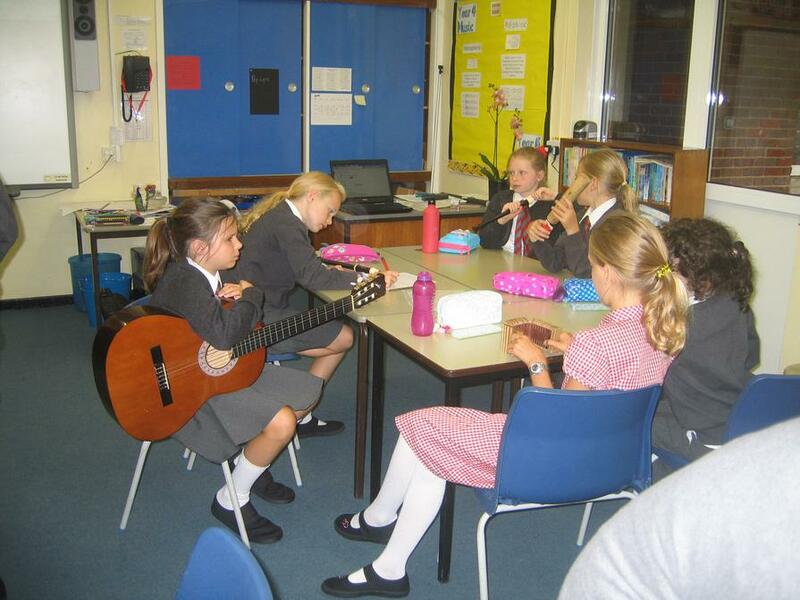 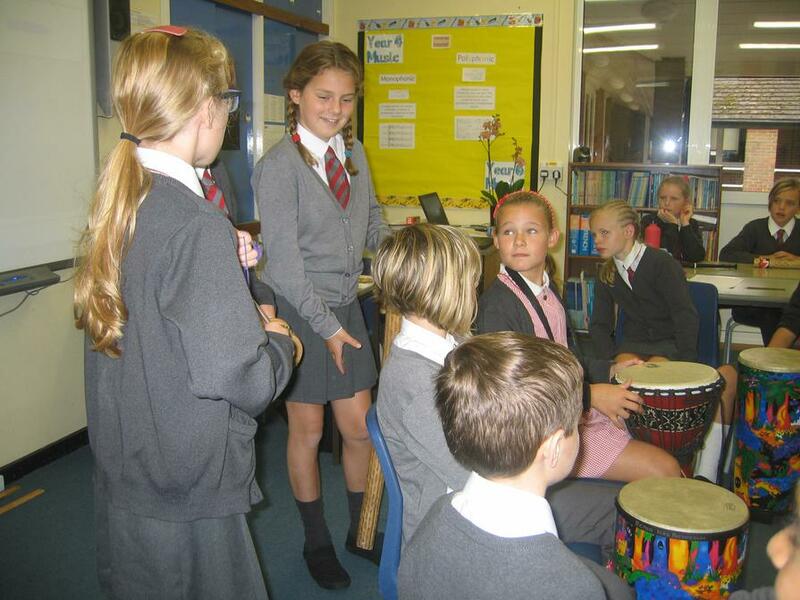 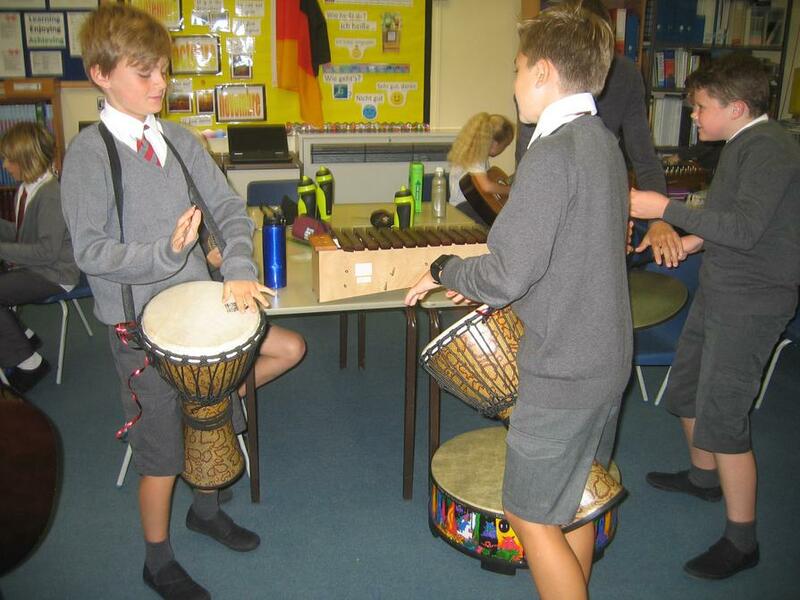 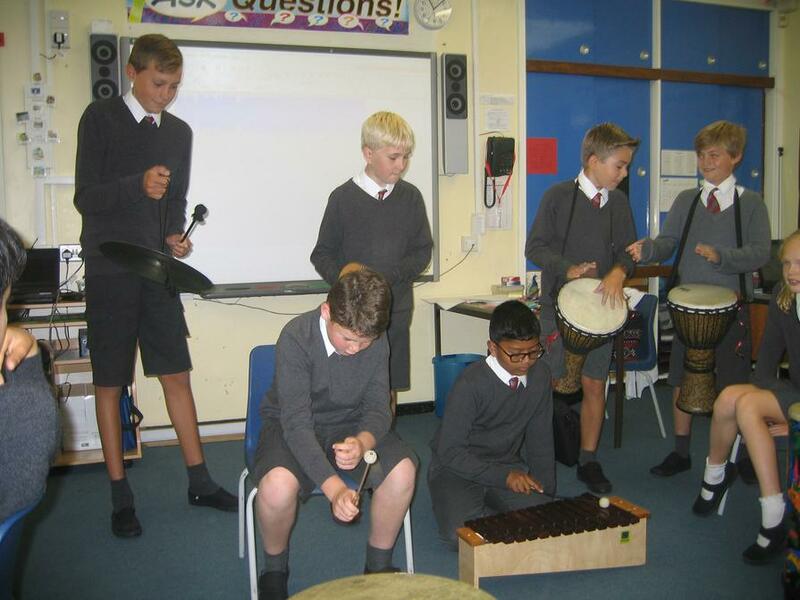 Below are some photos of our first week of music where we created pieces of music inspired by our whole school book, Once Upon an Ordinary School Day.